In this article, Yanis Saradijan discusses the role of medical science liaisons, using statistics from a recent study of MSLs to comment on the trends in MSL management since their creation in the late 1960s. Medical science liaisons, or MSLs, are field-based healthcare professionals employed by life science companies. The term MSL was trademarked by Upjohn Company in 1967. Introduced as “educational services”, the MSL role’s main function was to exchange scientific knowledge with physician communities. Although the MSL function has existed for close to half a century in the US, MSLs have only recently begun playing a more prominent strategic role for drug manufacturers worldwide. Over the years — and more specifically since the 2003 release of the OIG Compliance Program Guidance for Pharmaceutical Manufacturers in the United States — drug makers have moved the MSL function from under the commercial umbrella. Now, MSLs are organized under the medical affairs operations, which is better suited for scientific exchanges. Since repositioning MSLs, executives have continued fine-tuning their medical affairs and MSL teams. These groups must strive to adhere to compliance standards, minimize government scrutiny and integrate developing technologies. A study on medical science liaisons conducted earlier this year with top life science companies, revealed the latest trends in MSL management. The study explored how MSLs’ comprise increasing space within life science organizations and how the role is expanding worldwide. Influencing the MSL role’s evolution is the need for personalized medicine and the increased specialization, depth and complexity of science. The study’s results show a significant difference in field teams’ structure and development. A previous study, conducted in 2006, found that 70% of companies surveyed had dedicated MSL teams in place. In the US, this number has reached 92% in 2012. The study’s 2012 survey data also show that an aggregate 86% of ex-US-based respondents have MSL teams in place. 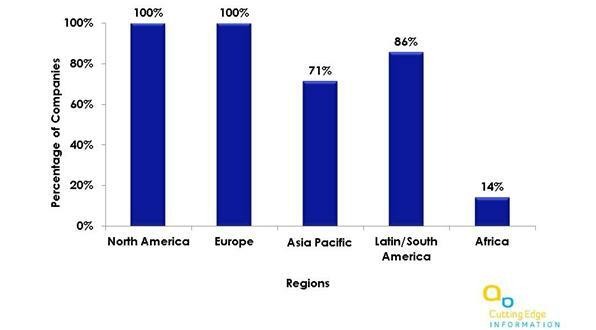 Figure 1 shows that 89% of surveyed companies worldwide have MSL teams in place. This is an increase of close to 20% from the 2006 study. CEI analysts believe this increase is largely due to the growing recognition of MSLs’ value. It may also be in response to the life sciences industry’s focus on expanding operations around the world. The MSL function itself, as a field-based position, is not yet entirely present in every country. However, CEI’s recent discussions with executives in Europe and Asia revealed that organizations are gradually implementing teams and where the MSL position is shaping and adapting to meet local regulations and each country’s needs. A further breakdown of the data (see Figure 2), shows that 74% of surveyed companies operating in Europe now have MSL programs, compared to 64% from a study conducted in 2010. Although this 10% boost is significant, it is dwarfed by the increase experienced in Latin and South America. Survey respondents reported an overall increase of 24% more MSL operations now established in that region, from 18% in 2010 to 42% today. Since large companies usually lead industry trends, analysts looked at this specific segment. The increase is mainly led by the top 25 companies (figure 3), with 86% of them reporting MSL operations in Latin and South America. Africa is also experiencing a growing presence of MSL teams. Now, 14% of companies report deploying teams in that region, an area where operations were close to nonexistent just a few years ago. 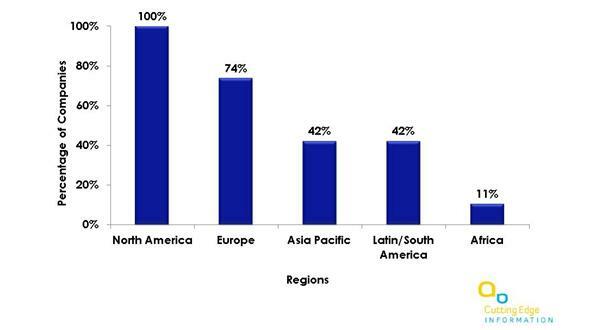 Following the same trend, and as shown in Figure 4 below, 32% of survey respondents indicated that their company will most likely expand their MSL operations this year. Only 11% of surveyed companies expect their MSL teams’ sizes to contract. Most – 58% – believe there will be little to no change to the MSL function’s size at their company in the next year. Managing field teams can prove complex for some companies. This is especially true for those developing the MSL function to support newly approved or promising products or to expand into new therapeutic areas. In most cases, companies prefer to handle the function as an integral part of the organization instead of outsourcing (see figure 5). However, comparing recent findings to the similar 2010 survey shows a few noticeable changes. Data from 2010 showed that only 4% of companies outsourced part or all of the MSL function. In 2012, results show that number increased to 11%. In addition, 8% of companies surveyed in 2010 considered outsourcing as an option. But according to new data, the percentage of companies potentially looking to outsource has more than doubled to 21%. The remaining 68% of 2012 survey respondents said that their company is neither outsourcing nor considering outsourcing as an option. This percentage is down from the 88% reported in 2010. For the most part, senior executives in MSL management roles report the same challenges as in previous years. According to several executives, the number one challenge relates back to proving the MSLs’ internal value. Upper management still struggles to measure the value MSLs bring to the organization. Everyone agrees that MSLs are necessary to support scientific education within the physician community and to indirectly reinforce the market for effective medical treatments. However, team leaders find it difficult to assess the value of MSL actions for upper management to determine a ROI and how MSL work impacts the organization. Nonetheless, a company’s expansion in “new” parts of the world means the creation of dedicated organizations that require funding. Although expansions are companywide initiatives, the MSL function often struggles to secure budgets. In instances where the MSL function could be practical to implement, the role’s weak recognition is often the biggest hindrance. The various healthcare models and regulations also get in the way of MSL team growth. For example, some European or Asian countries may not yet be suited to accommodate the MSL model as it’s known in the US. Another important challenge is the increased difficulty accessing KOLs. Companies hire thought leaders to perform activities such as clinical consulting, speaking at events and sitting on advisory boards. But as the regulations surrounding payments become stricter and more transparent, academic organizations as well as thought leaders themselves are reluctant to take on these activities. With the US’s Physician Payments Sunshine Act in place, as well as similar regulations cropping up worldwide, thought leaders are reticent to participate in activities that may turn the attention to them. Physicians fear that this attention may negatively affect their status and impact their practice or their patients’ perception of them. Media sites often bring attention to KOL compensation data and cause uproar via advocacy groups and the general population. The media sometimes cite payments as bribes to indirectly push product sales or highlight payments as being disproportionally high for the KOL’s contribution. No thought leader wants to be associated with such a perception. As a result, MSLs face increased difficulty accessing and “enrolling” thought leaders. MSL programs have come a long way since their creation in the late 1960s. As companies expand operations in new regions, some challenges for the MSL function remain and new ones emerge. Nonetheless, medical affairs executives with MSL responsibilities continue developing and growing the function while adapting to new market conditions and changing environments. Getting the most out of an MSL program is more important than ever before. Whether or not upper management recognizes the MSL function’s value, the industry must rely on trustworthy knowledge transfer and education to secure product adoption. In today’s pharma landscape — with its reduced sales forces, diminishing access to physicians, patent expirations and scientific specialization — the MSL role is critical to company success. Yanis Saradjian, Director of Consulting, Cutting Edge Information. Mr. Saradjian supports strategic planning and competitive positioning initiatives to top management of major pharmaceutical companies worldwide. He has led more than 100 projects developing customized solutions around operational metrics and effectiveness, benchmarking analytics and market research. 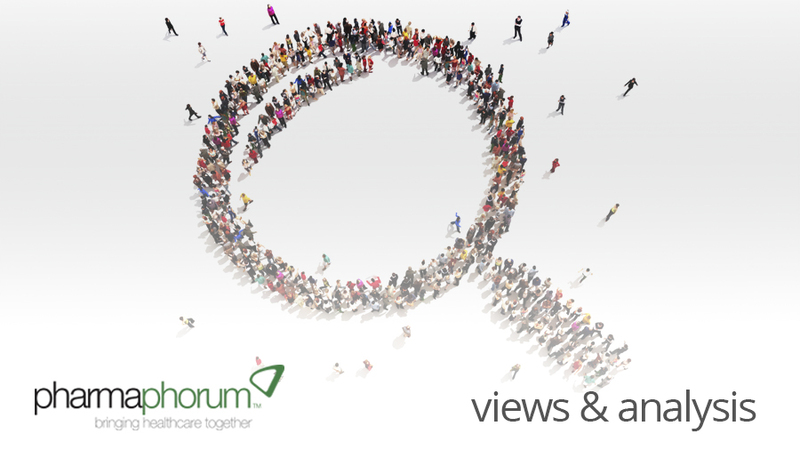 His areas of focus include medical affairs, clinical development and commercial groups. You can reach Yanis via email at yanis_saradjian@cuttingedgeinfo.com. In what ways will the role of MSLs continue to develop?